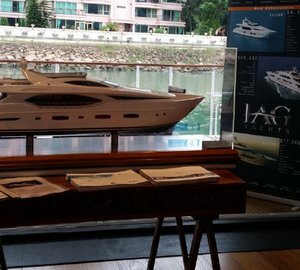 On November 17 and 18, the Azimut|Benetti Group hosted a very successful inaugural YachtMaster Asia event, which took place at Kee Club in Hong Kong. 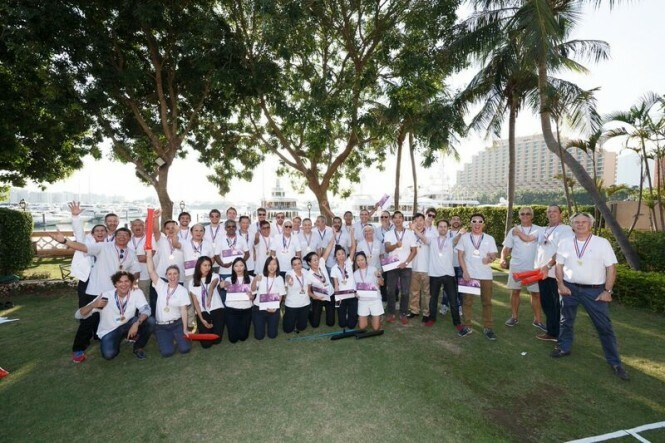 The event was composed of two days of workshops for super and mega yacht captains. 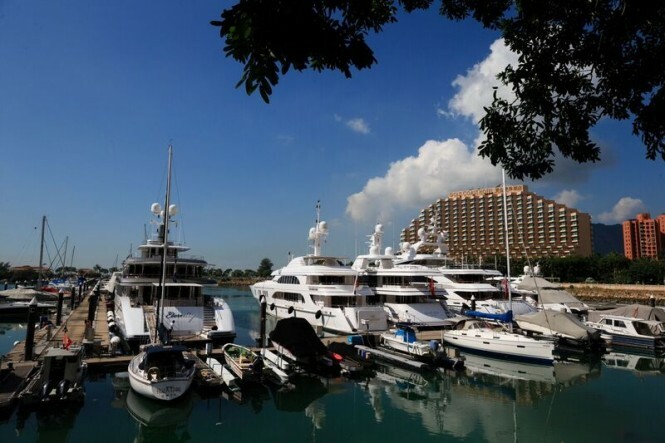 The Yacht Master Asia is part of the all-new “Year-long YachtMaster” project that will keep the community in constant communication by means of workshops and stages regarding relevant professional issues. 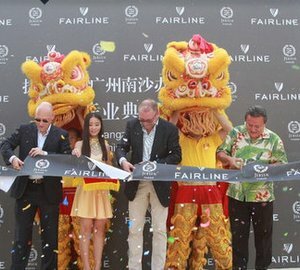 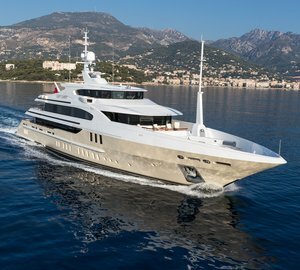 It includes three major events that aim to extend the presence to global scale, with local meetings in Asia (2015) and US (2016), in addition to European Azimut|Benetti Yacht Master as main one, running from February 3 to 6, 2016. 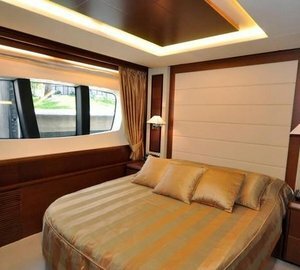 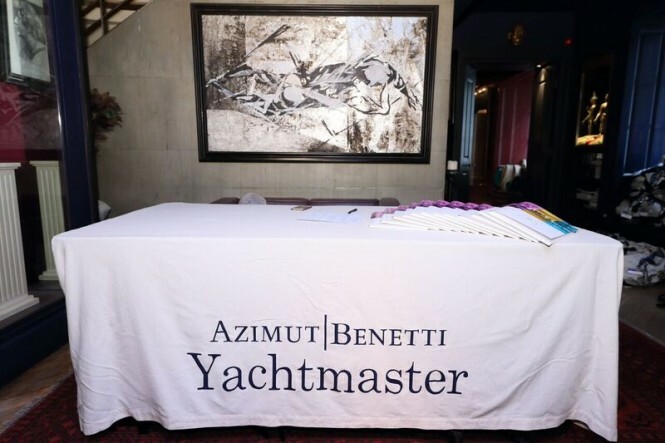 Please contact CharterWorld - the luxury yacht charter specialist - for more on superyacht news item "A very successful inaugural Azimut|Benetti YachtMaster Asia event".